In this article, we are going to talk about Blu-Ray Ripper– a software from the house of DVDFab. To understand the usefulness of the blu-ray ripper, you first need to know more about Blu-Ray discs. Since it’s quite a new concept, I would like to discuss a bit about the same. What is Blu-Ray? And (more importantly) why should I give a damn about it? In other words, it’s a new form of discs with better capacity. And better capacity means better quality. Thus, the only reason why Blu-Ray is of your concern is its ability to store high-quality videos, mostly movies. 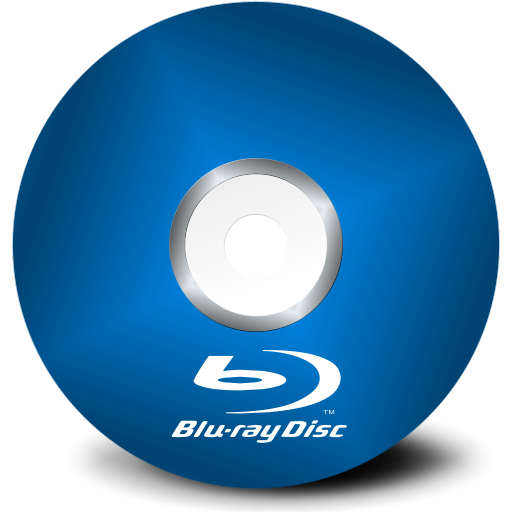 Wondering how much a Blu-ray disc can store? Well, it’s freaking 25 GB for single sided discs and double of it (50 GB) for double-sided discs. Amazing? Yes, it is! To define, ripping is basically copying the information stored in the disc on to your computer.It might sound very silly to you. I can merely copy paste the files to my drive. What’s the use of a blu-ray ripper then? Most disc makers encrypt the files in such a manner that any user cannot copy the files anywhere.This is being done to prevent piracy. Thus, in most cases, a mere copy-paste won’t work. In some movie discs, however, you might be able to copy those files into your system – but in most cases those file formats won’t be readable by your video player, which makes copying of no use. Thus, you actually need a blu-ray ripper if you want the files in the blu-ray discs to come to your system. If you’re familiar with torrents, you might have found various releases of a movie soon after it is in theaters. Those releases are marked as CDRip, DVDRip, Blu-ray RIP,etc. indicating their origin. I want to make it very clear that the blu-ray ripper from DVDFab is not meant to promote such piracy, and you too should stay away from such things. Respect the creator and don’t steal his content. What exactly Blu-ray ripper does? How to actually RIP a blu-ray image with blu-ray ripper? We’re going to deal with the ripper section of the software. DVDFab has kept all their available services into one and thus we’re not concerned with other parts. So, choose the “Ripper” option at the top. You are now required to add the image file. Press the “Add” button you can see below the topmost menu. Choose the image file from your system. It can be of the format .img, .iso, .ini, .nrg or something like that. If you have a blu-ray disc, you can select that either. Choose your desired file format now. DVDFab will rip your blu-ray and deliver any form of output you want. Be it another Blu-Ray, 2D or 3D videos, or just another file to store in your system. There are tons of formats available for that purpose. Be it a video file of H.265, MKV.4K, MP4.4K, MKV, MP4, AVI, WMV, FLV, M2TS, TS format, or audio in format of MP3, MP4, M4A, WMA, AAC, WAV, AC3, and DTS – Blu-ray Ripper supports them all! Moreover, your dimensions don’t have to take a risk with DVDFab. You can rip 3D Blu-Rays to 2D/3D Videos for your system, or you can even rip 3D movies to compatible 3D formats for your 3D player. DVDFab is flexible enough to rip anything while preserving its quality and dimensions. Thus, you do not need to worry if you are dealing with 3D files. Lastly, if you want to, you can directly save the ripped file to an external device such as your smartphone. It’s time to dig in a bit. 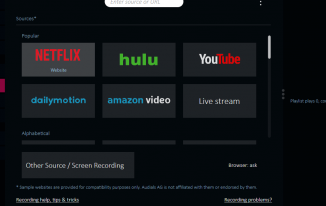 Choose your preferred audio type and subtitles from the given options. 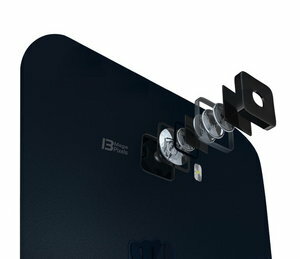 Going further, you can even opt for the advanced settings to make the ripping process more compatible with your needs. 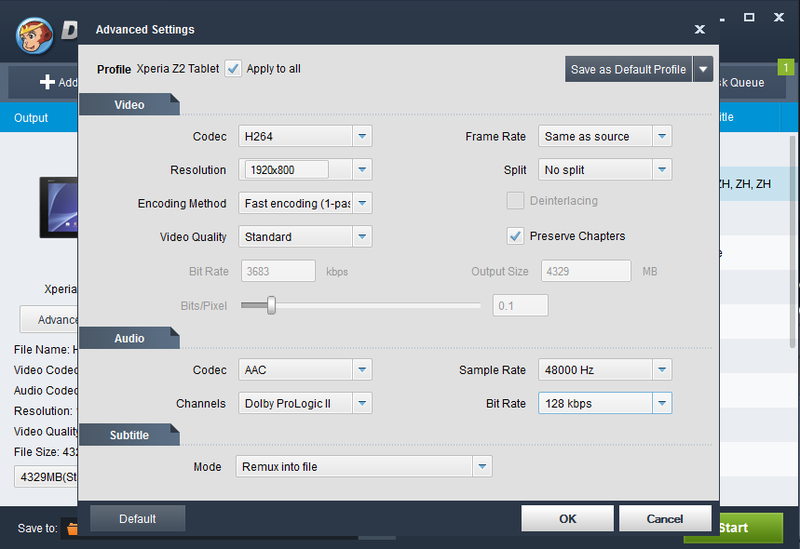 Choose the video quality, frame rate, encoding method, video/audio codec, resolution, bit rate, sample rate and a lot more. Lastly, there’s an editor there for you. You can trim the video, crop a part of it, add a watermark, insert subtitles, with this editor. That’s all you have to do! Your image will be ripped shortly! 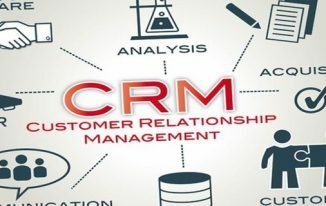 The developers have tried their best to ensure that the software can make the maximum utilization of time while delivering optimum output. DVDFab is backed by the advanced NVIDIA CUDA acceleration technology. In addition to this, it supports batch file conversion and multi-core CPUs. Thus, your task is guaranteed to be blazing fast! The pricing model of DVDFab is a little complex. The Blu-ray ripper we talked about costs $109 (lifetime license) – that’s something pretty straightforward. However, I would like to talk a bit about DVDFab’s other products too! You can grab the lifetime version of DVD Ripper for $74.9 And, DVD Ripper + DVD Copy suit will cost $124.9 for lifetime subscription. The media player lifetime suit, which is a decent media player supporting almost every file format costs $129. 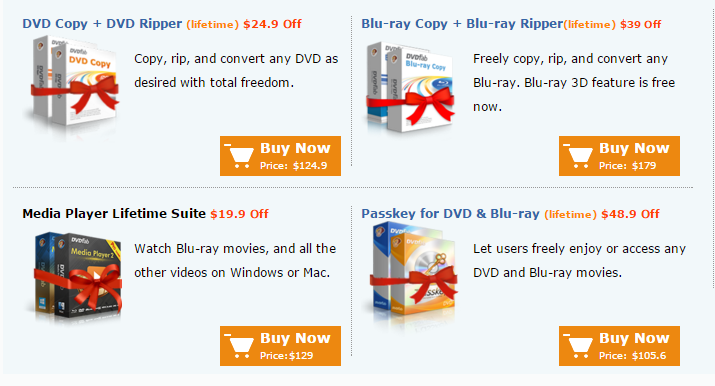 The Passkey for DVD and Blu-Ray, which lets users enjoy any DVD/Blu-Ray is priced at $105. There is a limited time promotion going on for Passkey. You can enjoy up to 50% Discount off during this promotion if you are a former anydvd user, that means it only cost 30$ to get DVDFab Passkey for DVD and Blu-Ray. The above structure was for systems running on Windows (XP/Vista/7/8/10). For Mac, the first three products are the same (at the same price as well). The only difference is that there’s a 3D video toolkit (DVD Ripper for Mac, Video Converter for Mac, Blu-ray Ripper for Mac). The toolkit costs $239. If you’re a big fan and want everything from the house of DVDFab, you can grab their All-in-One package costing $299, available for both Windows and Mac. Likewise, if you’re not interested in bundles and want separate products, you can go that way either. Kindly refer to their pricing model for that! You can use the coupon code: techtricks to avail 30% off on both Blu-ray ripper for Windows & Mac. Blu-ray Ripper is an awesome product! It is indeed remarkable for any software to convert literally any video format to any video/audio format! I really appreciate the blu-ray ripper’s immense flexibility. The other salient features, though not too great, can be of great help when needed. Inclusion of such small features make DVDFab a grand product! If you’re someone who has to deal with Blu-Rays every now and then, I strongly recommend you to get your license of this software. What’s your take on this? Pick or kick? Let us know your views in the comments section below. We feel glad when an esteemed reader of ours presents his/her views! Thanks for shared my related work article, Basically, I sell a Courses in DVDs, but I have do not any knowledge about it, simply I am write an disk and sell it, but I have read your complete article, I have got more ideas about DVD Blue Ray thanks a lot for shared.